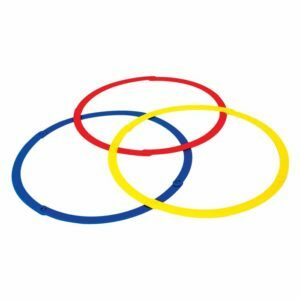 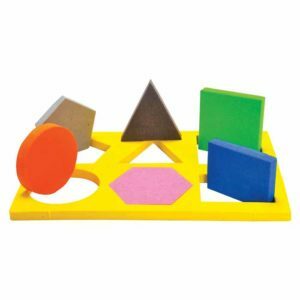 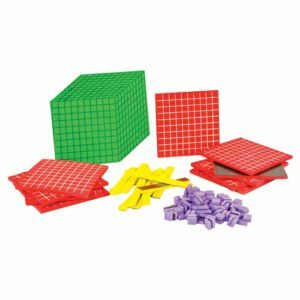 These 2-coloured plastic counters are used to learn the concept of sorting, colour recognition, counting, patterns, basic addition and subtraction activities in small groups or individual student desk. 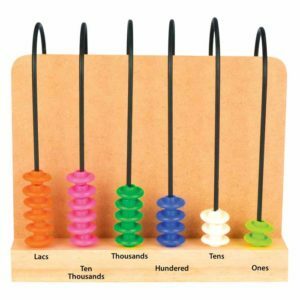 Helps children in developing strong pre-counting and counting skills. 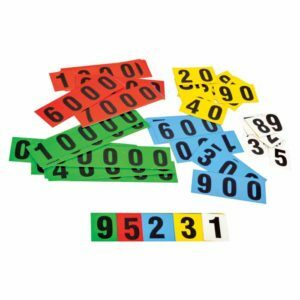 Model basic addition and subtraction of whole numbers and integers. 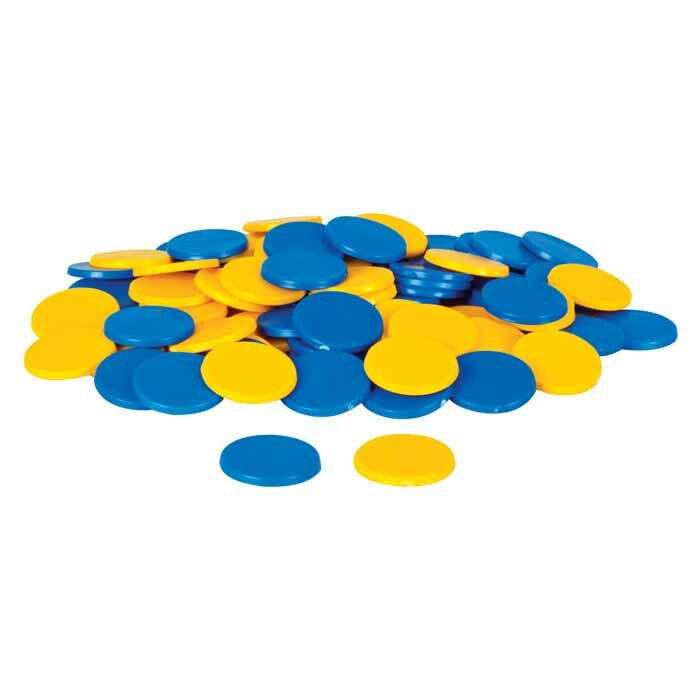 These counters can also be used as game chips.